In today’s digital world, concerns about personal data privacy are at the top of consumer’s minds. 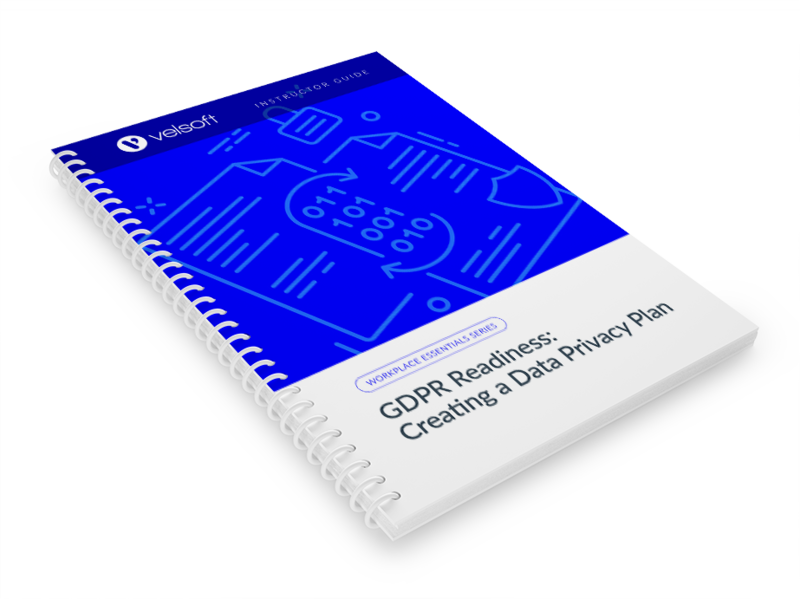 And with the advent of the EU’s new GDPR regulation, organizations need to take data privacy seriously to avoid large fines and a tarnished reputation. This puts it in every business’s best interest to adopt good privacy practices. 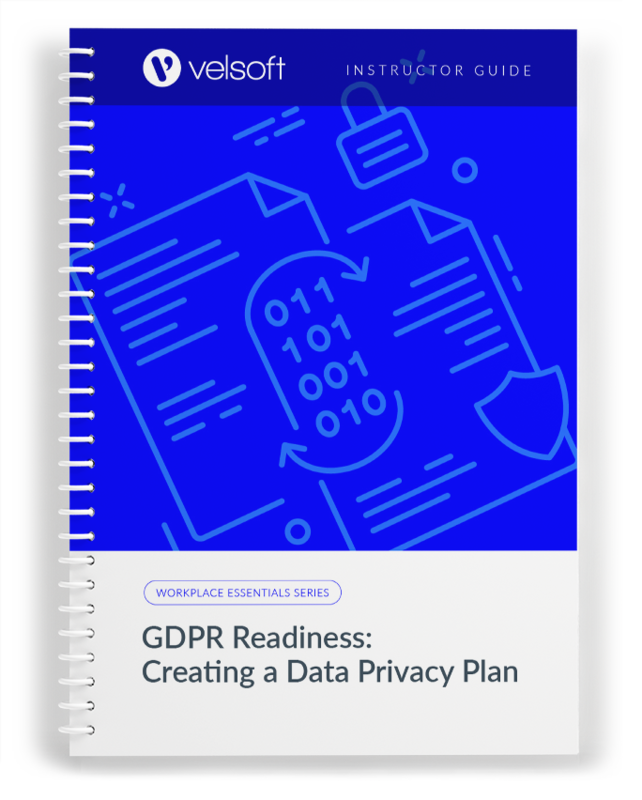 Writing a data privacy plan is one of the best ways to kick-start compliance with the GDPR and other privacy laws by outlining policies and procedures that will guide employees towards good privacy practices. It is also an important record to keep. Learn how to create a data privacy plan for your organization in this one-day course. 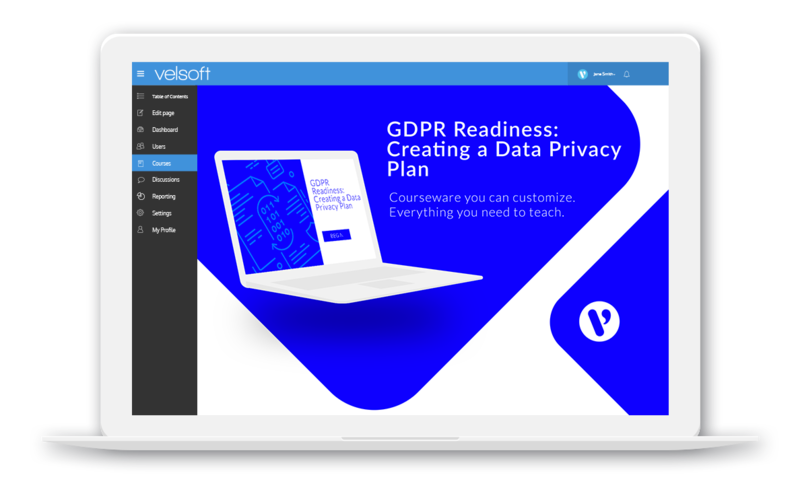 GDPR Readiness: Creating a Data Privacy Plan is one-day course that provides your students with a comprehensive overview of the knowledge and skills need to ensure the viability of businesses in today's world. The course material applies equally to product and service-based enterprises. Why is Data Privacy So Important Anyway?